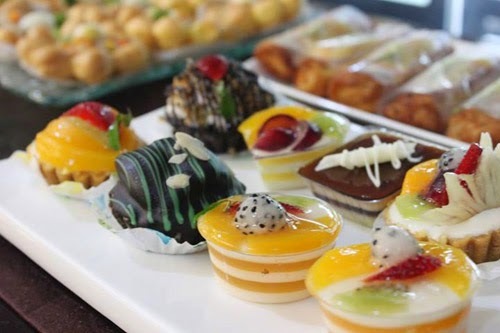 Hi people... 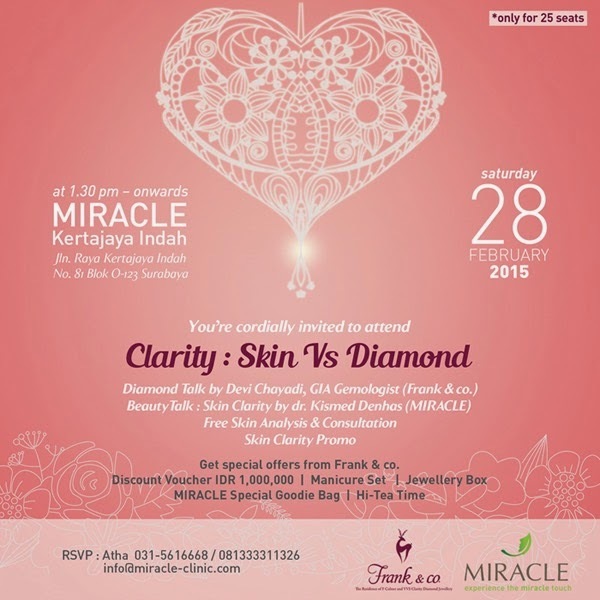 I got beauty blogger’s invitation from Miracle (Thank you Mindy for your info). 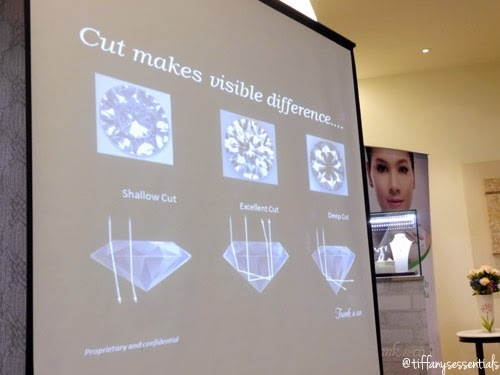 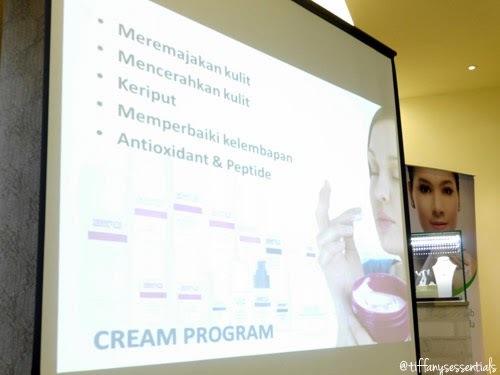 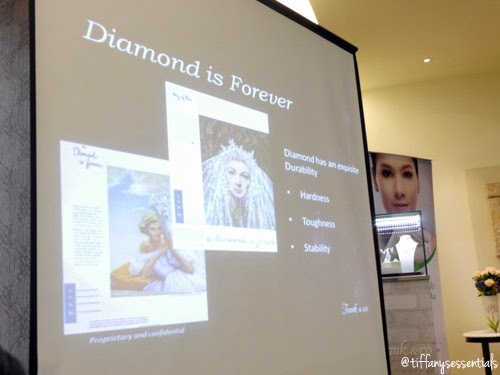 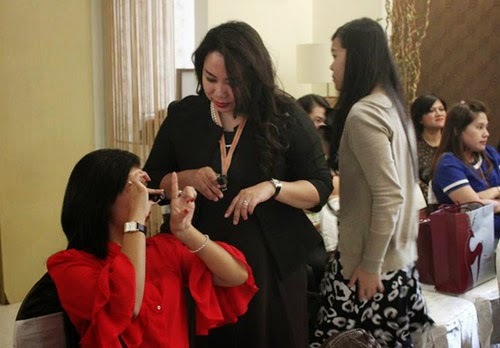 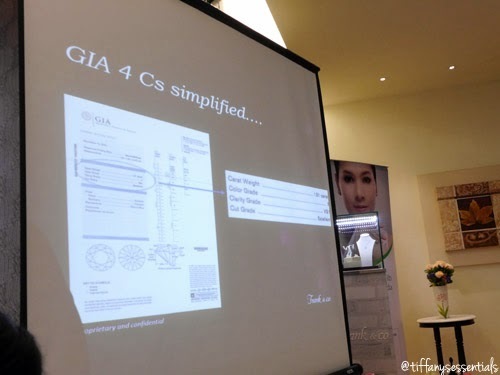 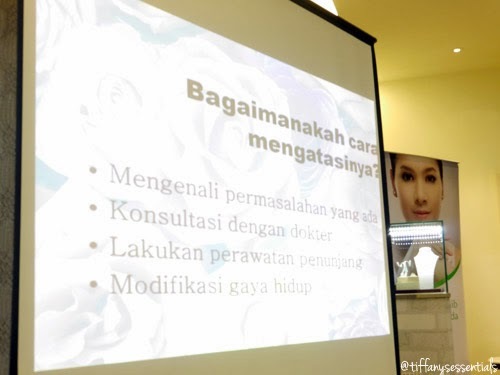 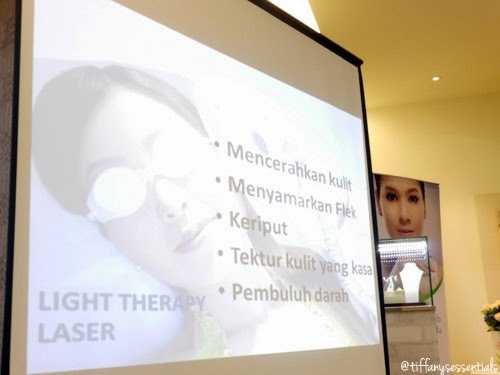 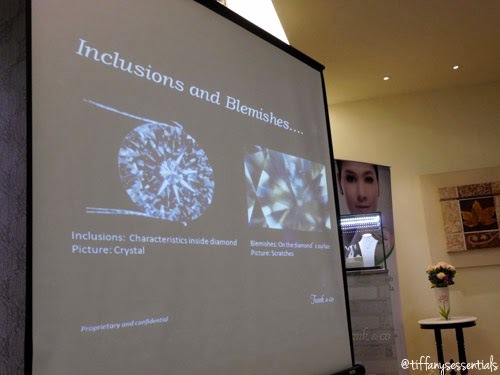 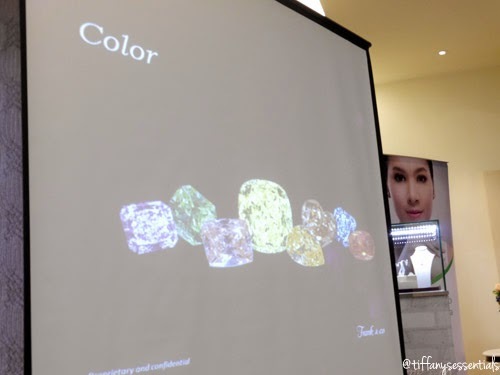 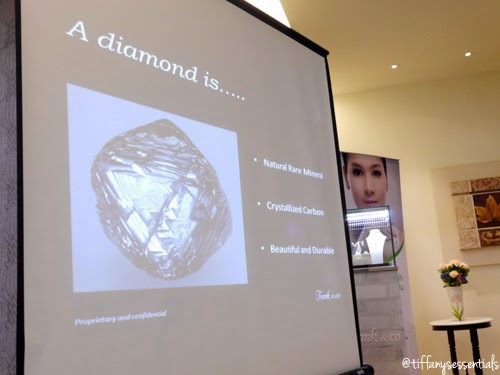 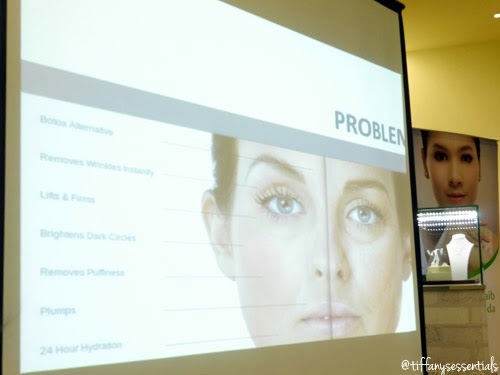 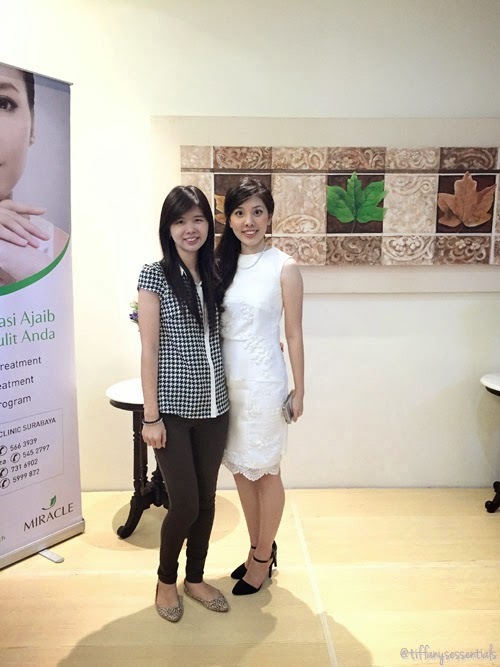 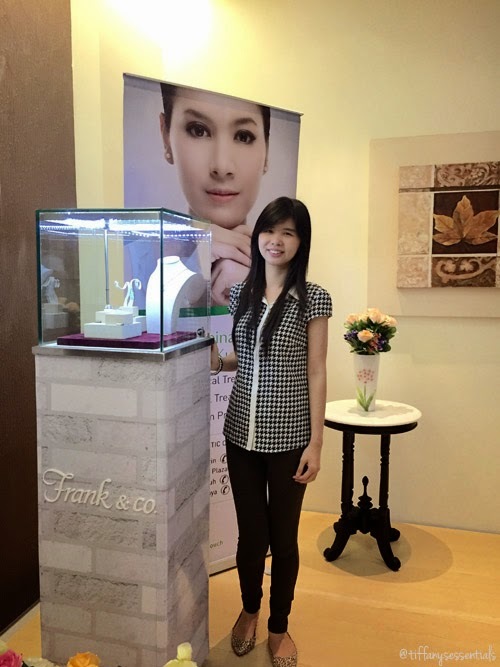 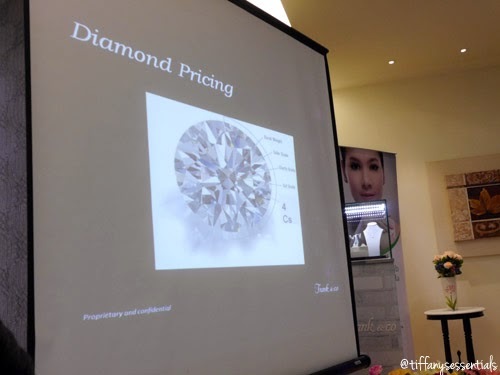 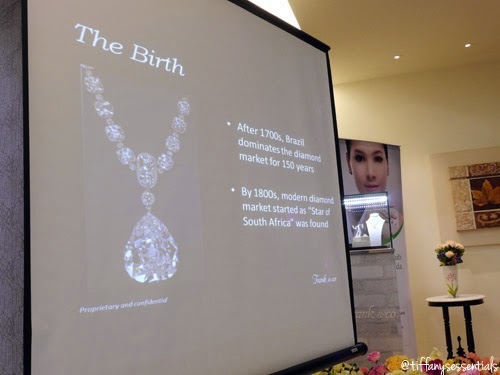 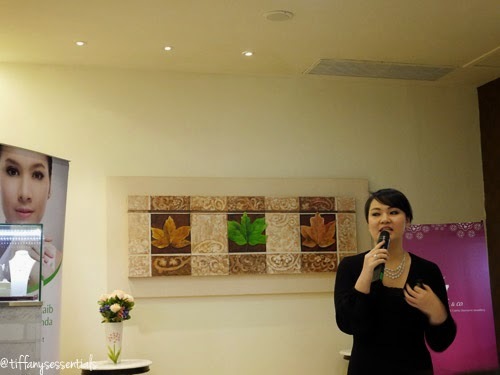 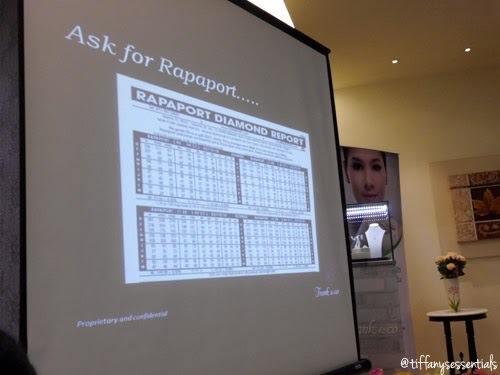 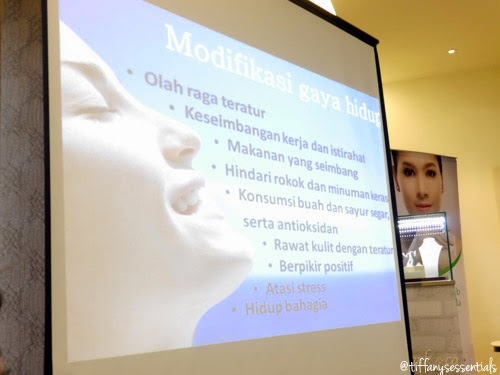 This event was held at Miracle Kertajaya, in collaboration with the famous diamond company in Indonesia, Frank & Co. Their theme in January-February 2015 is Clarity: Skin vs Diamond. 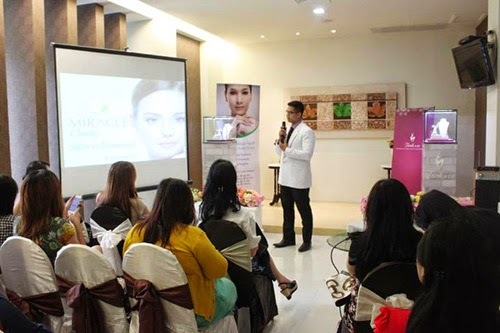 This event started at 02.00 pm, began with talkshow about skin clarity education by Dr. Kismed Denhas. 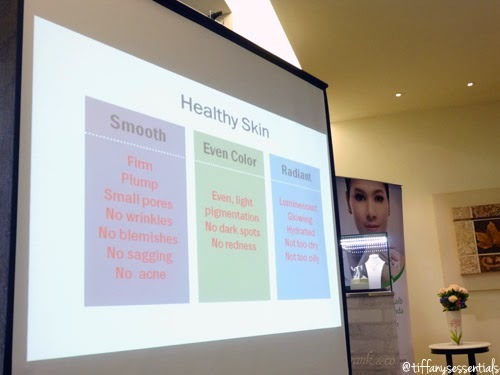 He explained that the beautiful skin come from the healthy skin. 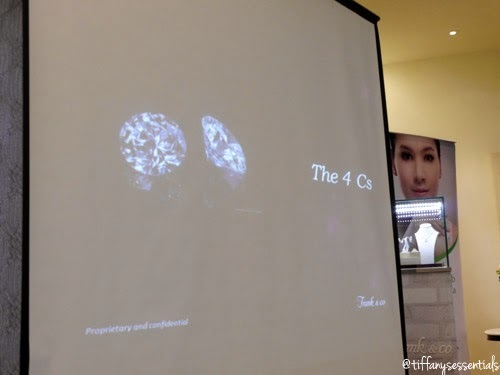 Same with diamond, the face should shine without acne, blackheads, and the others things that interfere perfomance. 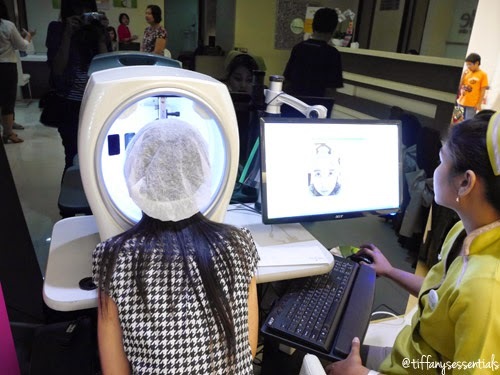 The face must be treated to prevent aging. 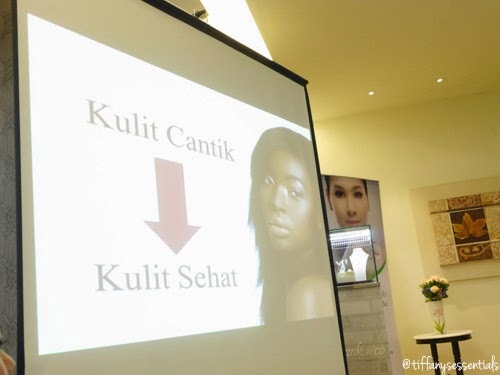 After Dr. Kismed Denhas presentation, we involved in a talkshow by Devi Chayadi, GIA Germatologyst from Frank & Co, Indonesia. 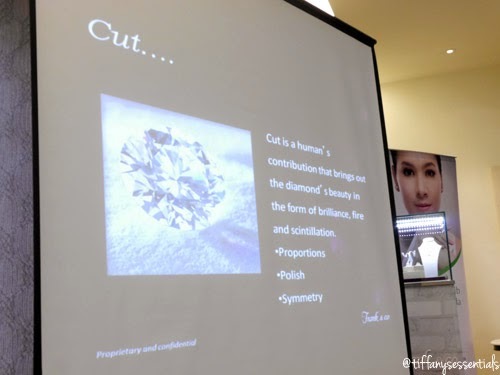 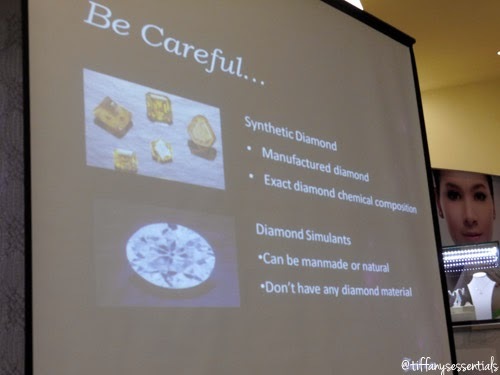 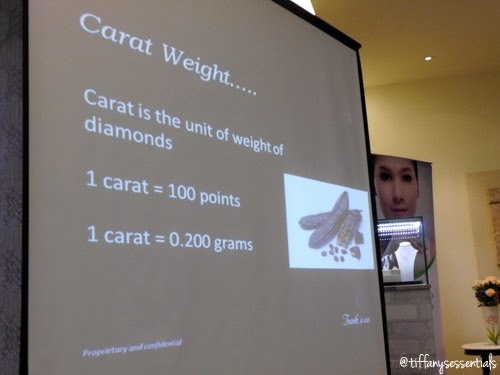 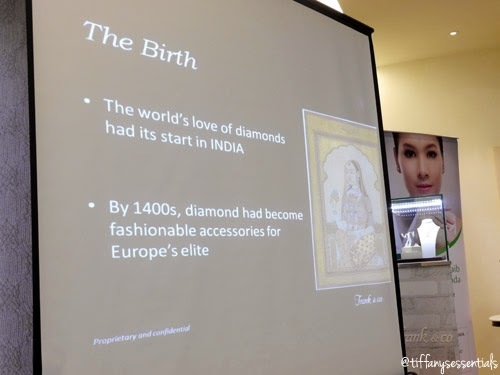 She gave diamond education for the guests. 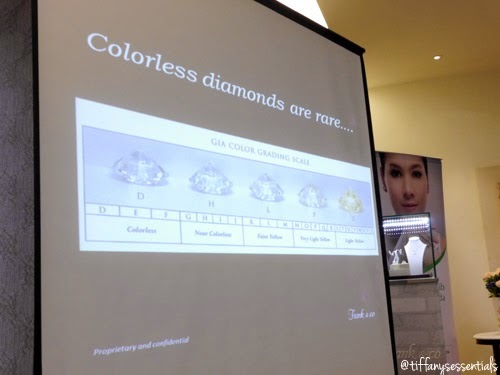 Diamond has 4C factor which for determines a diamond quality, they are Cut, Color, Clarity, and Carat. 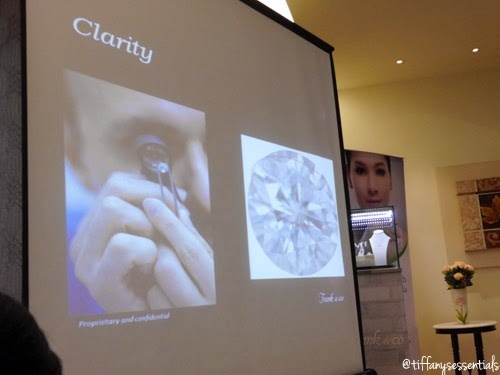 There are 6 levels of clarity, they are Flawless, Internally Flawless, Very very slightly included, very slightly included, slightly included, and included. 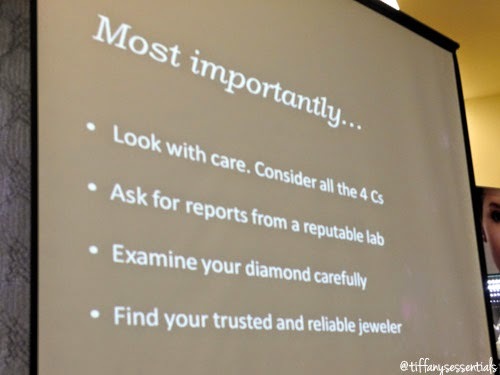 So, you can consider the quality first before buy a diamond. 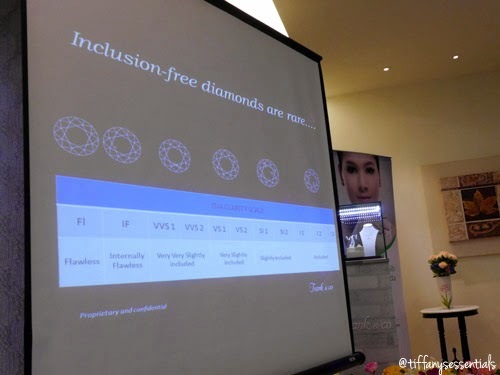 Not only talkshow, Frank & Co also gave a chance for the guests to practice how to see the clarity of a diamond with specific equipment which is usually used by researchers. 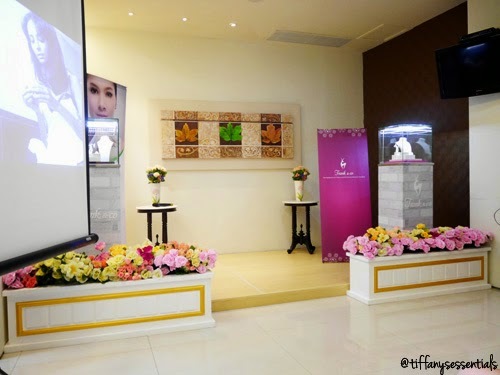 Beside that, Miracle also provided a free analisys for your face and free consultation for the guests. 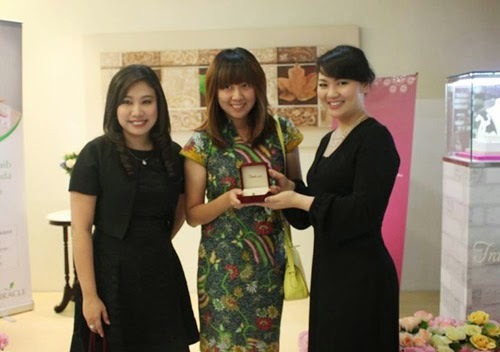 And it’s time for doorprize, and the 1st winner is... Pauline! 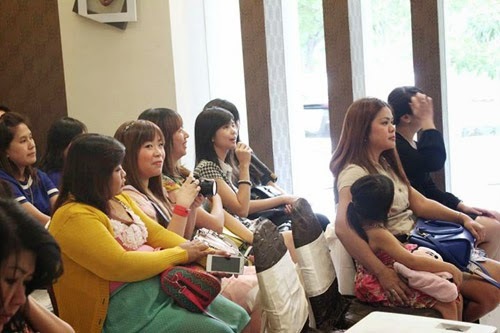 You’re so lucky girl! 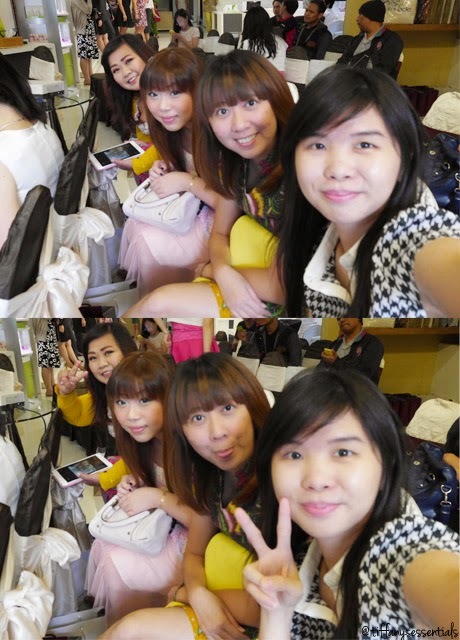 Behind The Scene: Psst… I came at 01.30 pm while the Miracle's event started at 02.00 pm. 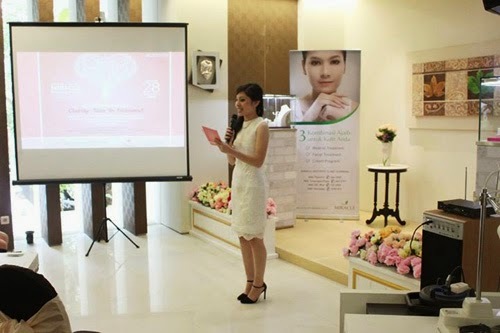 Before the event started, I did some clinic tour and I created a documentary video which is guided by Jennie (Marketing Miracle Clinic). 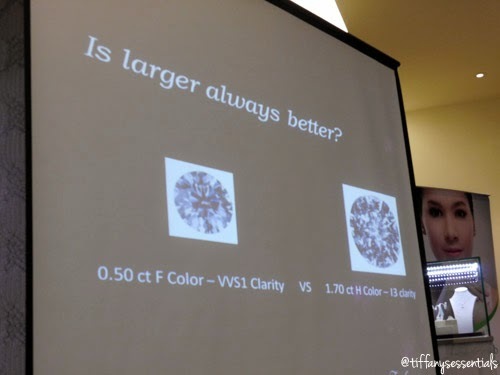 Let's check it out on my next post!